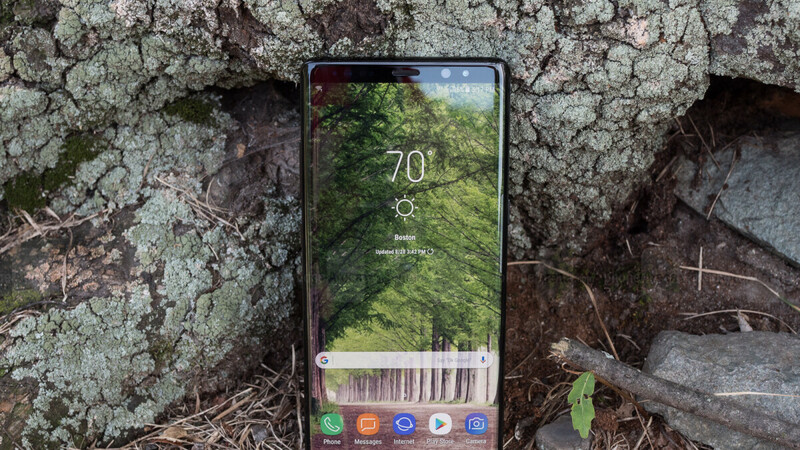 It’s surely not easy to find good phones at great prices after the Black Friday and Cyber Monday madness, but Samsung and third-party retailers like Best Buy have stayed in a gift-giving mood for an unusually long time, repeatedly discounting and bundling the Galaxy Note 9, S9, S9+, Note 8, S8, and S8+ with sweet freebies. Still, there’s no better way to maximize your savings in (relative) safety than doing business with eBay sellers. We’re talking respectable, top-rated businesses like Quick Ship Electronics, mind you, whose latest killer deal sees a gray Samsung Galaxy Note 8 fetching just $469.99 in “new other” condition. Apparently, this is a Verizon-specific model, which may sound like a major inconvenience for subscribers of other big US carriers, but unlocking the device for use on GSM networks like AT&T and T-Mobile should be pretty straightforward. As for the “new other” thing, that technically means you won’t be getting an all-new phone, but while the packaging is likely to show distressing signs of wear, the actual handsets on sale will “power on with factory settings restored”, including their “original accessories” and working without a glitch (at least in theory). If you’re still worried, a 1-year Quick Ship warranty should prove how serious this seller is about the quality and functionality of its deeply discounted products. In case you’re wondering, $469.99 is a whopping 47 percent off the Galaxy Note 8’s list price, and yes, Best Buy still charges the full $899.99 for unlocked variants at the time of this writing. Samsung can do $200 instant savings, which is... better than nothing, but 470 bucks is hard to beat. Keep in mind that a different eBay seller that offered the international Note 8 for $500 with no valid US warranty a little while ago charges $555 right now.